WDC has always been heavily involved in the multi-family/hospitality construction sector. 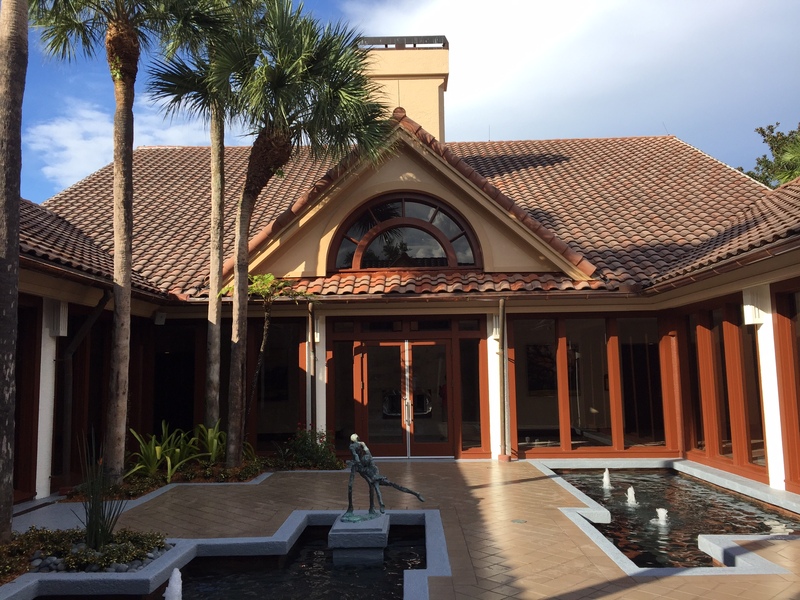 The Grand Cyprus conference center located in Orlando, FL is a fantastic example of multi-family excellence. Project highlights include: 15 multi-unit villas; 360 keyed rooms; and, a 160,000 SF meeting center. Wieland plans to complete this project in late 2016.